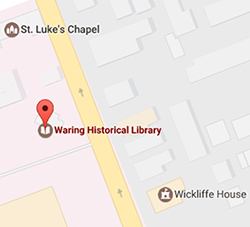 The Waring Historical Library Digital Archives is responsible for digitizing the rare, historical, and archival materials within the holdings of the Waring and MUSC University Archives through digitization. 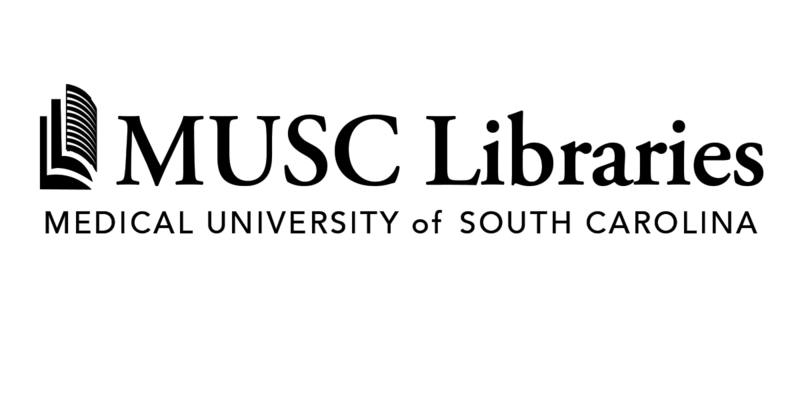 The Digital Archives also provides online access to the institutional repository, which is comprised of the scholarship contributions of former and current MUSC faculty and students. Free and open access to the digital collections and institutional repository is provided through MEDICA. 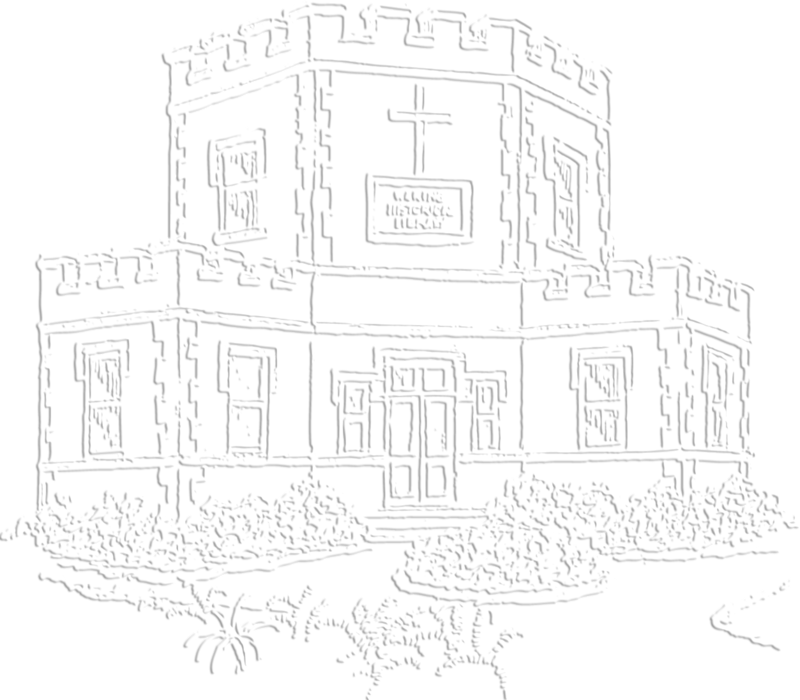 MEDICA is the digital library and archives for MUSC and the Waring Historical Library. The Waring’s digital collections were originally made possible through collaboration with the College of Charleston and with the support of the Gaylord and Dorothy Donnelley Foundation. MEDICA is currently maintained and powered by CONTENTdm. The digital collections include artifacts, oral histories, photographs, rare materials, manuscripts, and print materials relating to the history of the Medical University of South Carolina and the health sciences in the state of South Carolina. WHL Digital Archives is a partner of the South Carolina Digital Library, which provides free online access to historical material, from over 40 cultural heritage institutions, documenting the history and cultures of South Carolina, and adheres to digitization and metadata guidelines established by the consortium. The historical collections are also accessible through the online repository of the Digital Public Library of America, which has a mission to expand the “crucial realm of openly available materials, and make those riches more easily discovered and more widely usable and used,” through scholarly discovery, transformative uses of digitized cultural heritage, and by being an advocate for a strong public opinion in the 21st century. The Digital Archives also provides access to articles, posters, theses, and dissertations produced by faculty and students of MUSC. Not only does MEDICA help to promote open scholarly communication and preserve enduring access to the institutional repository, it improves the visibility of MUSC’s body of research to its local community and the broader academic enterprise through open access. For more information about the institutional repository and contributing your work, please visit MEDICA’s homepage.